All VWs with 8mm 12 point (triple square) bolts. This bolt size is common on all Volkswagens up to 1999, but may be found in some 1999 and later Volkswagens. 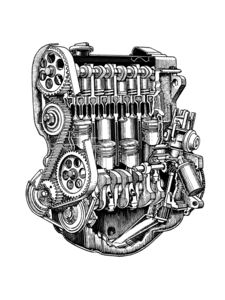 Volkswagen 12-Point Star Bit. 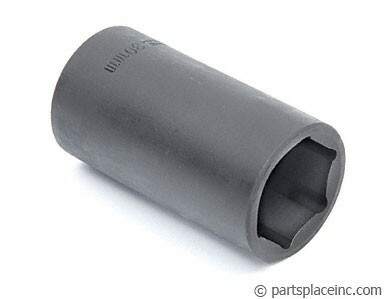 The 8mm 12-point torx socket is a must have for removing the bolts holding the inner CV joint on most VWs. It's a really easy job with this tool, and impossible without. 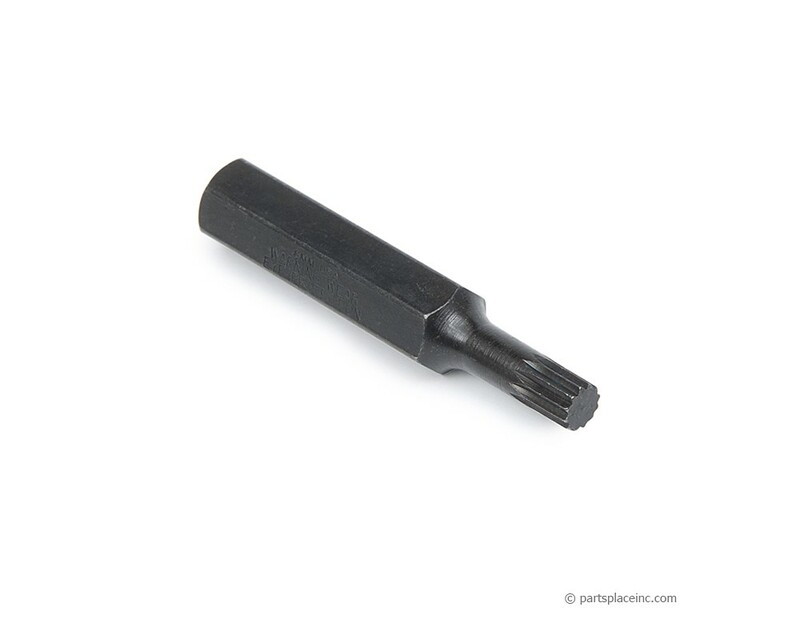 If you need this 8mm 12 point VW CV bolt tool, you'll likely also need the 30mm axle nut socket to complete the removal of your driveshaft. 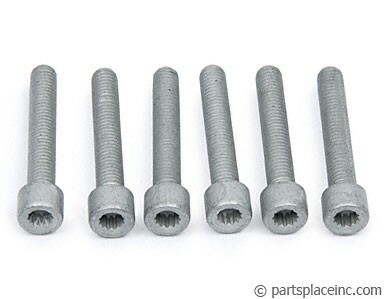 Also, if your bolts have been damaged, we sell a brand new set of 6 to ensure ease of installation and removal.